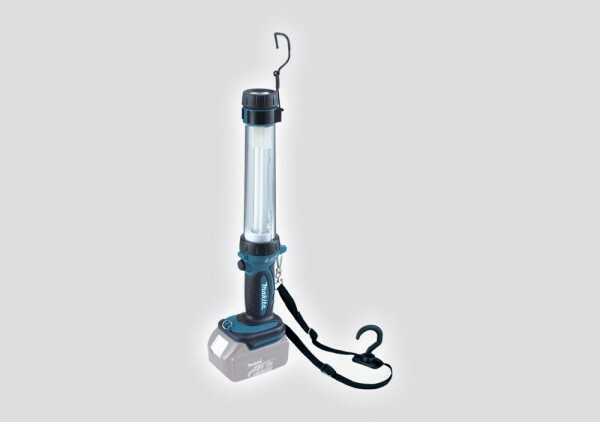 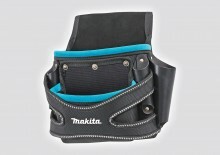 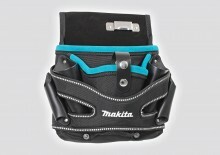 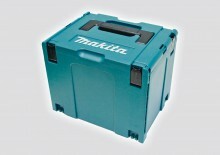 SKU: DML184 Categories: Accessories, Torches/Lights Brands: Makita. 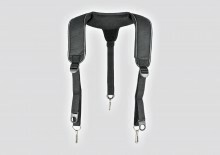 Included accessories: Hook, strap, bulb. Be the first to review “DML184 14.4V-18V Rechargeable Jobsite Light” Click here to cancel reply.